I just wanted to share with you an email that Bob Hernadez sent me about a month ago. 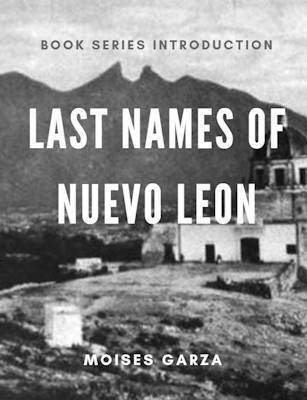 I know that this email will be of interest to anyone that is interested in Monterrey Nuevo Leon, Mexico. Since the images that Bob shares with us are very valuable to our history. Specially if your genealogy research has led you to the convent of San Francisco, this album includes a photo of it. It also contains two maps of Monterrey one of 1836 and the other of 1905. 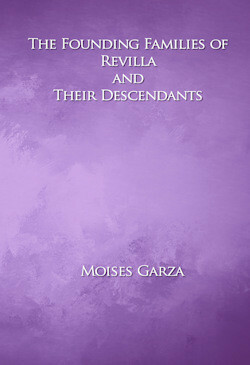 It is also invaluable to the descendants of the Hernandez Brothers. Hi Moises. Thanks for all you do, I really enjoy it. 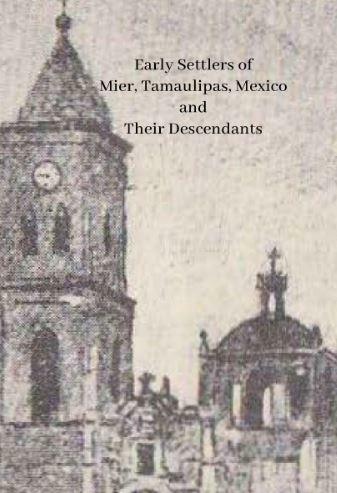 Except for my mother’s side, namely the Ybarguens, who lived in Durango, DGO since the late 1600’s or before, some of my father’s side were “newcomers” to Mexico who came from the Basque Country and settled in Nuevo Leon about the mid-1800’s. The first Carlist War in Spain in the late 1830’s caused my great grandfather’s brother, Mariano Hernandez Luengas, to set out for the New World. Eventually he found himself in Monterrey and invested with other Monterrey industrialists to form the earliest textile mills in Nuevo Leon. 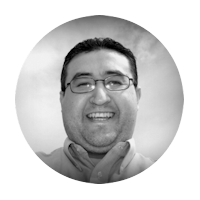 His brothers eventually arrived from Vizcaya and they formed a company known as Hernandez Hermanos, with operations in Monterrey, Matamoros, Nuevo Laredo, Brownsville and Lerdo, DGO. They had a store in Monterrey known as La Reinera, with the 1905 building still standing at the corner of Morelos and Paras. 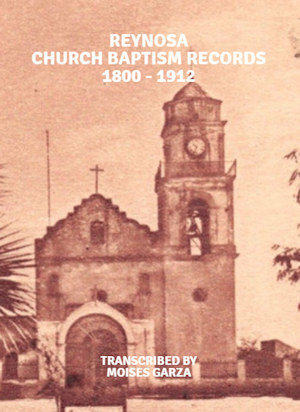 The particular reference is only part of a larger photo album / book printed in 1905 celebrating the 50th anniversary of the founding of the Hernandez Hermanos company. 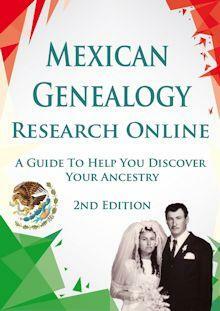 In there, you will see historical maps and photos of Monterrey, plus a written history of the company. (you may need to scroll down to see the original captions that are not a part of the images). 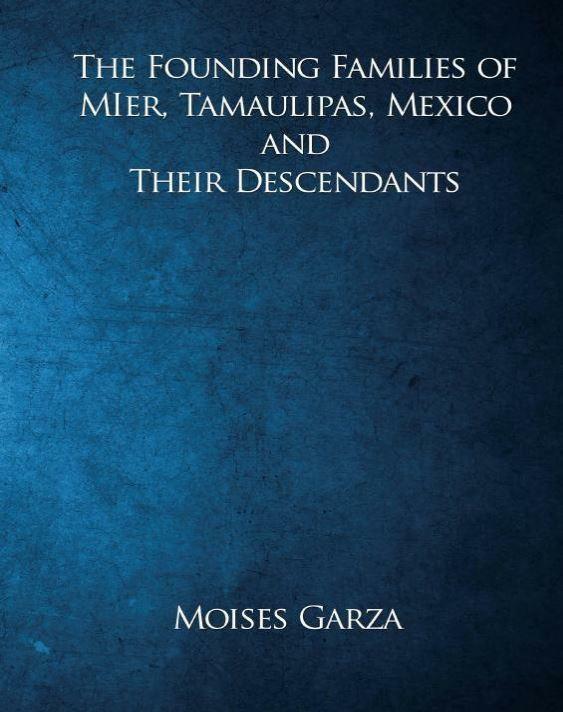 Your readers may enjoy the various images if they are interested in Monterrey history. Again, thanks for what you do. I wonder if any of my ancestors ever bought or wore clothes made with the textiles that this company would make. If you are interested in contacting bob let me know, I can forward your message to him. Let us know in the comments section of this post what you liked about this resource/album.